The extra thin neck provides an opportunity for comfortable play and for a swift hand swiping across the frets. The fret edges are somewhat sharp. A beautiful bass with a fully adjustable bridge creates a deep and rich sound in a wide frequency range. It sounds especially impressive at high volumes even with flat strings. Available in two colours: Vintage Sunburst and Natural. A fairly lightweight model that is convenient to hold and play. Features unique fly-away fretboard inlays. The volume handle is somewhat poorly fixed. 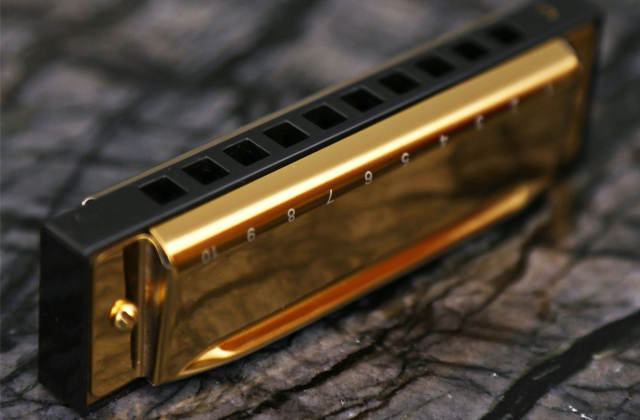 A balanced musical instrument that provides deep, clean, and warm tones. The chromed metal parts suit the overall design well enough. 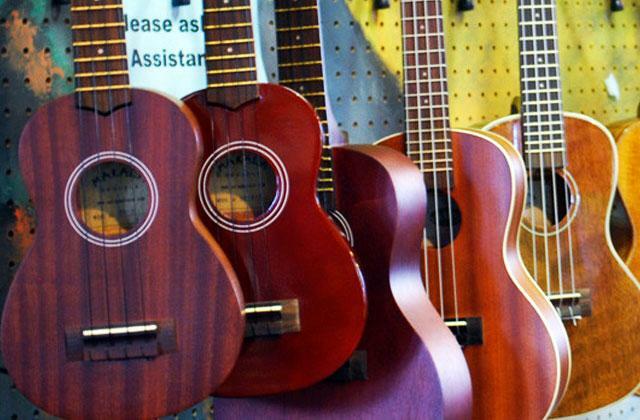 In addition, the positioning of the strings leaves a lot of room for experimentation for both beginners and experienced musicians. Comes with a carry case. The kit includes all of the necessary accessories, such as a string tuner, amplifier, cables, guitar stand, shoulder strap, and a carry bag. A slight buzz can be heard at high volumes. 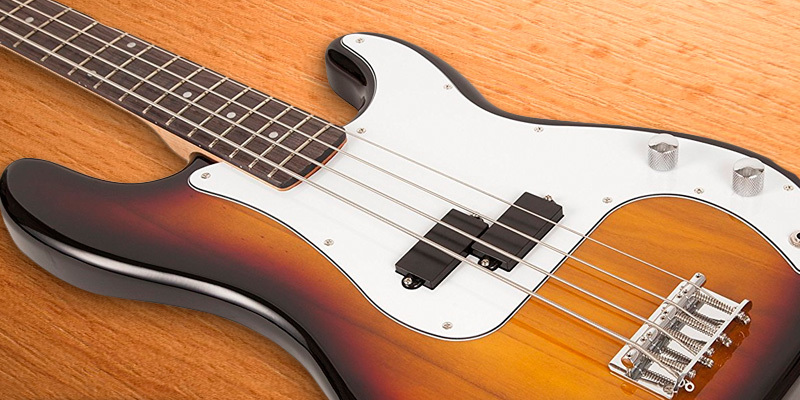 A solid starter kit for entry-level and younger bass players. A full-sized instrument that creates a fairly decent sound. On top of that, a 3-band amplifier allows for setting the correct level of volume and treble. A classic body that is available in two colours: Sunburst and Black. A thin body and wide cutaways make holding and playing the bass guitar for a long time an easy task to accomplish. 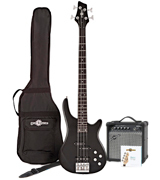 A smooth and polished bass guitar with a somewhat thin fretboard and a decent starter kit - all that you need to get started as a bass player. 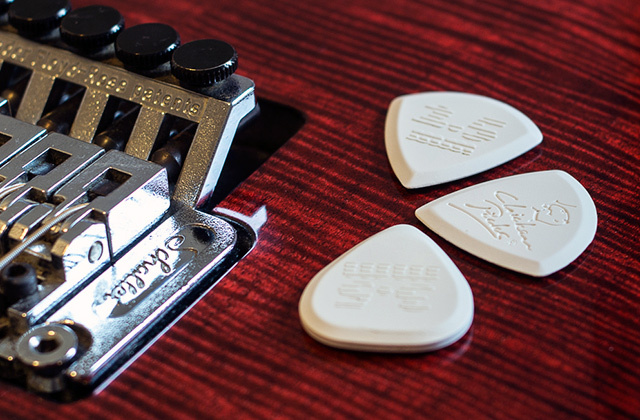 The volume and tone handles ensure a variety of tuning options. Additionally, a Total Black design suits the overall chromed design. 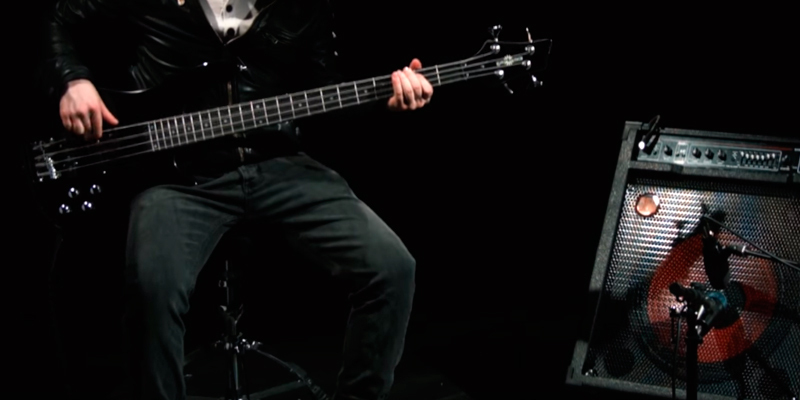 A built-in PHAT II bass booster allows for adding deeper and more powerful tones to your playstyle. 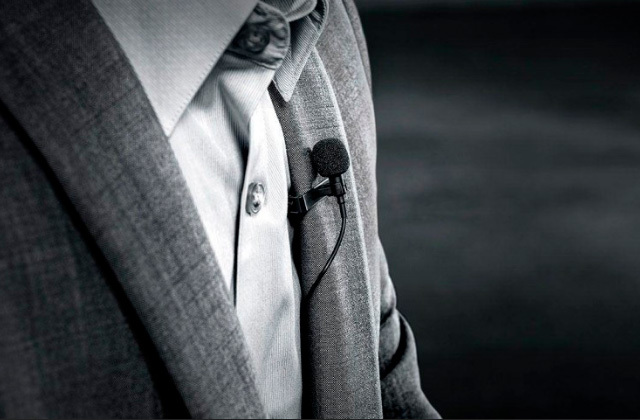 A budget-friendly model that can surprise you with its quality of sound. 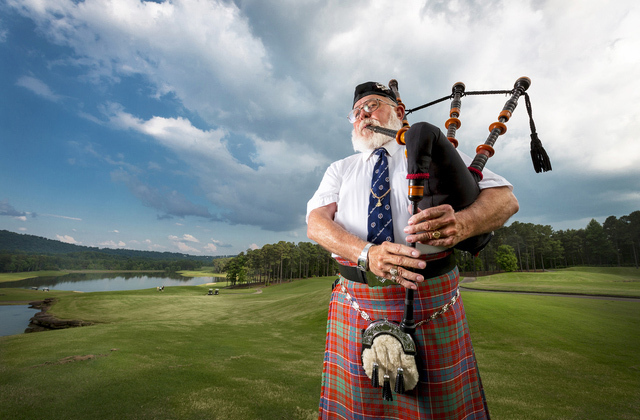 Comes fully tuned and ready to play. This neatly looking bass has convenient cutaways that ensure that even young musicians can play it comfortably. 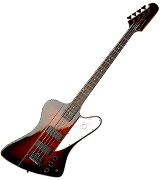 Being one of the most iconic bass guitar models of all time, the Thunderbird bass was first introduced in 1963 and has not lost its popularity ever since. 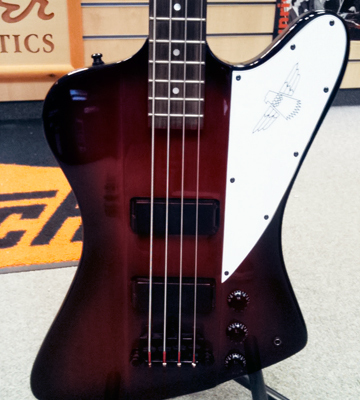 The unique zig-zag design really makes Thunderbird stand out and, with the addition of a glossy finish, the guitar looks truly brilliant. Though the sunburst model may look shiny at the first glance, in fact, it is fairly dark and rich in colour. Since the wings of the instrument are made of mahogany and the body is made of alder wood, it delivers an amazing level of sustain and tone in combination with a thick bolt-on maple neck. Moreover, a 3-point, fully adjustable bridge allows for tuning the sustain to your liking even further. Finally, the dual TB Humbucker pickups create a trademark, deep Gibson sound that makes the bass tone distinctive among other 34” 4-string models. In terms of construction, some may find this model a bit too large for beginners or for people with smaller hands. Although the guitar weighs almost 5.5 kg, it is fairly balanced so if you have a good shoulder strap, you won’t have any problems with playing in a standing position. All in all, this Epiphone bass guitar is nothing short of brilliant and an all-time classic model with a sound that will win over your heart. Suitable for both entry-level and experienced musicians, the Lindo Guitars electric bass comes supplied with a carry case and an amplifier cable. Thus, you don’t have to search for the right cable on your own and all you need is a bass amp. Although it is definitely a good starter rig, it does have some minor flaws. The drawback we have discovered was the fact that a volume handle was somewhat poorly fixed. Hence, you will have to remember that next time you are going to perform with the instrument. Otherwise it may fall off and you will have to screw it back. 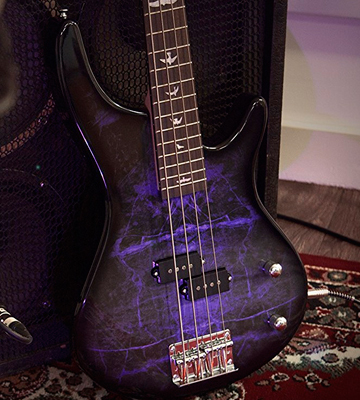 Having said that, the bass is beautifully designed, and its deep purple finish looks absolutely stunning. Moreover, it has unique dove-in-flight inlays on the fretboard that definitely look more intriguing than the boring dots or lines. The bass itself is made of sturdy basswood with a maple neck and black walnut fretboard, which is a nice surprise considering the fact that rosewood is a standard material used in these type of guitars. With a walnut fretboard, the instrument creates a unique sound and treble that is really uncommon for its price range. With that in mind, the bass guitar from Lindo Guitars has an artistic design and a sound that is way too good for a budget model. 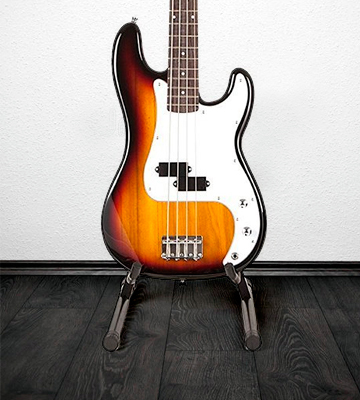 The body shape of the full-size RockJam bass resembles the Fender Stratocaster, which makes it look recognisable. 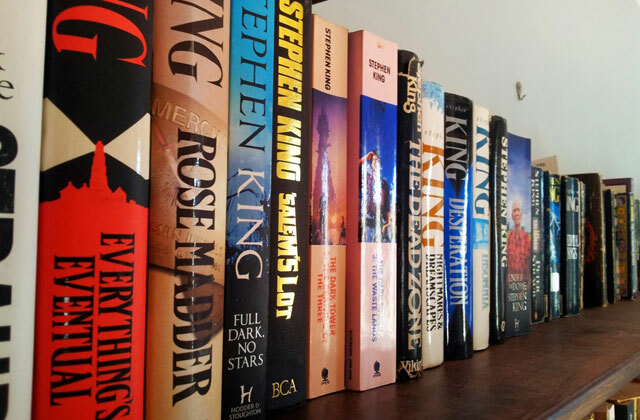 On top of that, its glossy finish adds an aesthetic look to the whole design. That said, if you happen to be a professional musician, this model is not exactly what you would normally look for and it may not impress you. However, it is a solid instrument choice for practising or simply jamming since it has a fairly wide sound range for its price. 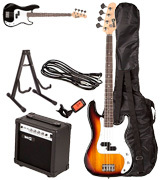 If you happen to be a beginner bass player, the kit contains pretty much everything you need for your career as an aspiring musician, including the bass itself, a carry bag, 20W amplifier, set of spare strings, guitar stand, shoulder strap, two picks, and an electronic guitar tuner. What is more, the 20W combo amp features a 3 band equaliser and a headphone jack in case you don’t want to disturb your neighbours. Plus, the guitar stand features a pretty sturdy construction that does a good job protecting the guitar from physical damage. The musical instrument itself has a rather high string action, so you may want to do some initial string tweaking before playing. 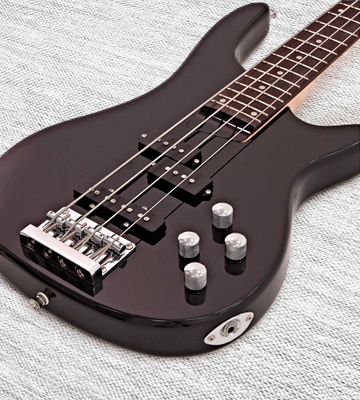 After the tuning is done, you can enjoy the rich sound of this budget-friendly yet highly versatile bass model. In conclusion, the guitar kit from RockJam is definitely a go-to pick for entry-level musicians as it includes perhaps one of the best beginner bass guitars on the market today. 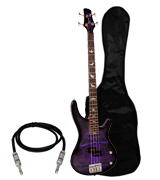 The Gear4Music bass guitar will be a good choice for people that are looking to purchase their very first instrument. It comes in a kit that includes a 15W amplifier, carry bag for easy transportation, shoulder strap for additional convenience, and two plectrums (guitar picks). Although the amp may look like a powerful piece of equipment, we were surprised to discover that at max volumes it may sound quieter than other similar models with the same power output. Thankfully, you can adjust the amp to your liking in a couple of seconds by using a 3-band equaliser. 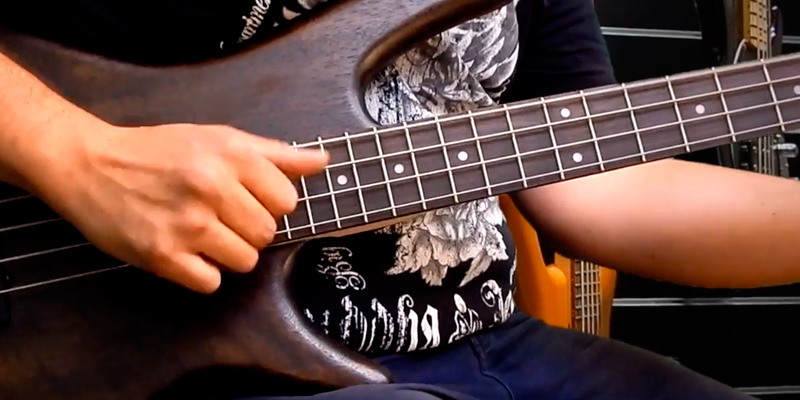 This way, you will be able to make your bass sound much deeper and warmer. 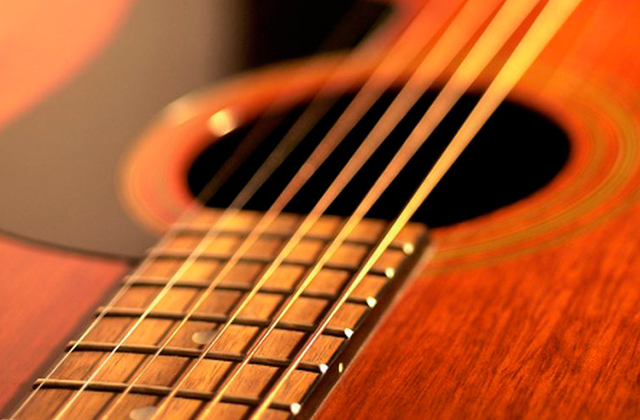 The body of the instrument is made of basswood, which makes the guitar a sturdy yet lightweight instrument. On top of that, a glossy finish on the edges of the wings and the black, matte fretboard make the design of this model look stylish and complete. The chrome pegs on the headstock also add extra style points to the overall appearance of this model. In conclusion, this guitar is incredibly lightweight for a full-sized musical instrument, it looks cool and, more importantly, it does sound great when it’s tuned correctly. Despite some minor flaws, the bass guitar from Gear4music will prove to be a great pick for entry-level and younger musicians. The model in question has a modest look but don't let it fool you as this 22-fret bass is more than capable of surprising you. Though there's nothing particularly surprising about the shape of this guitar as it was copied from the more expensive and recognisable Ibanez models. The body is made of mahogany instead of a regular cheap basswood usually used in this kind of guitars. The standard maple neck is combined with a high-quality rosewood fretboard that looks gorgeous, to say the least. 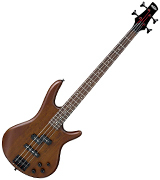 What makes this model unusual is the fact that it is not a passive bass. The GSR200B features an active single-coil pickup made in the regular PJ shape. Additionally, this bass comes with a built-in PHAT II equaliser that acts like a bass booster and helps you tune the output sound of the instrument. 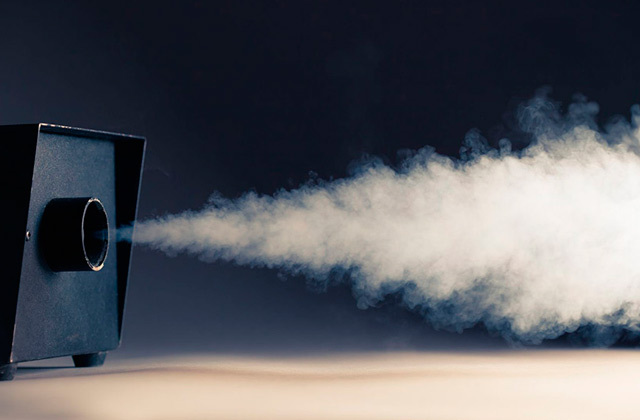 One thing can be said for sure, you won’t see many cheap models with active electronics. 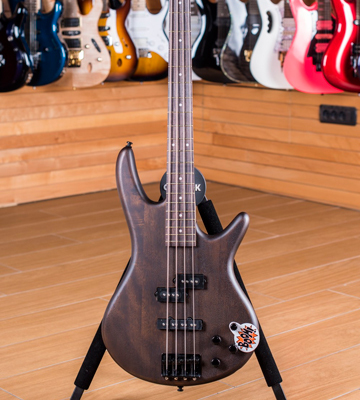 With these features, the Ibanez bass guitar can deliver deep and rich low-end tones that other similar models can only dream of. It is clear that the manufacturer tried to offer a bit of everything so that the musical instrument could suit a variety of different music genres and we can definitely say that it does this job well. Although it has some drawbacks such as rather weak tuners, this guitar from Ibanez is a good, well-rounded choice for a beginner if you prefer larger models. 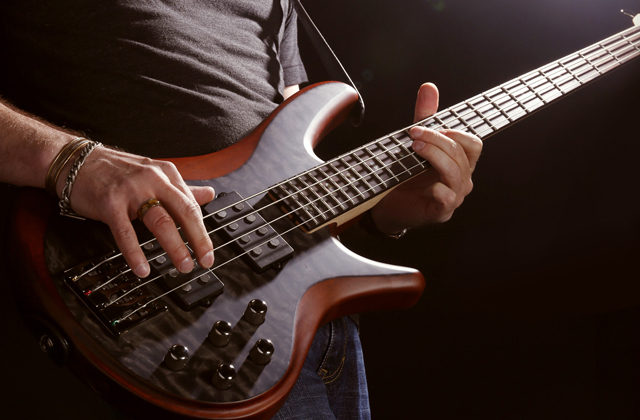 A bass guitar is a stringed musical instrument that is normally used to create a heavy, low-pitched sound. Similar to an electric guitar, the bass has a longer fretboard and it utilises thicker strings to create low-frequency tones. 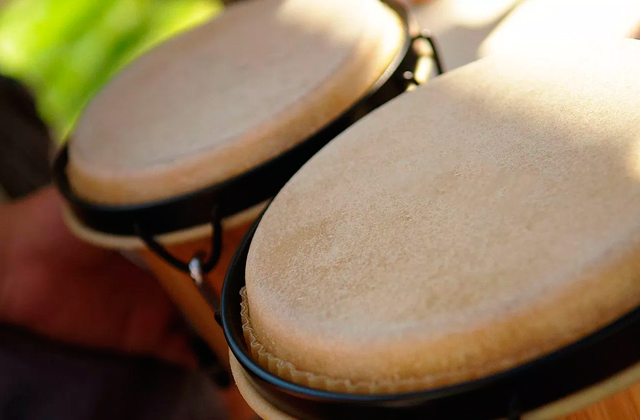 This instrument is an irreplaceable element of any rhythm section or a music band that creates music in a studio and performs live shows. Since the bassist and the drummer are the driving force of any band, the role of the bass is very important for the rhythm of any song. 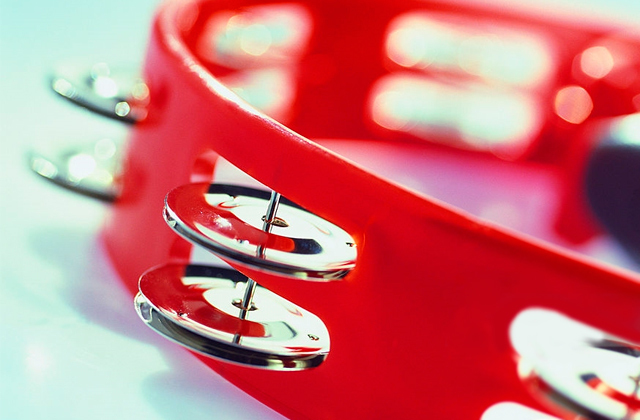 Without the rhythm backbone, the sounds of other instruments may seem weaker than they are. That said, be aware that using the bass with a regular guitar amp may cause damage to the speaker due to the low frequencies that the instrument delivers, thus, we recommend purchasing a bass amplifier. The amplifiers used with basses are usually made of thicker wood and also more rigidly constructed. 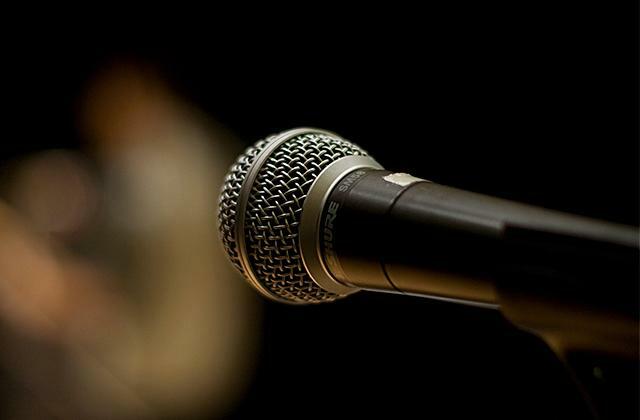 And if you're seriously engaged in music and wish to master some new musical instruments you've not played before, you may want to consider trying your hands on a harmonica or a bongo drum. 2. How to Change Strings on a Bass Guitar, wikiHow. 3. 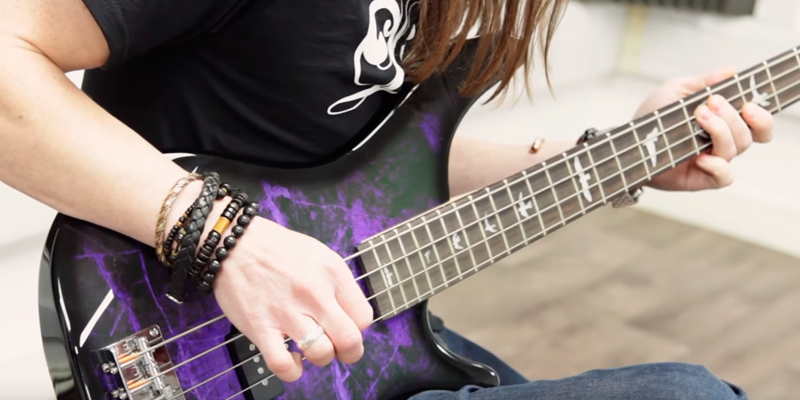 Matt Scharfglass Guitarist's Guide to Playing Bass: 20 Tips to Help You Think Like a Bassist, Guitar World. February 28, 2018. 4. 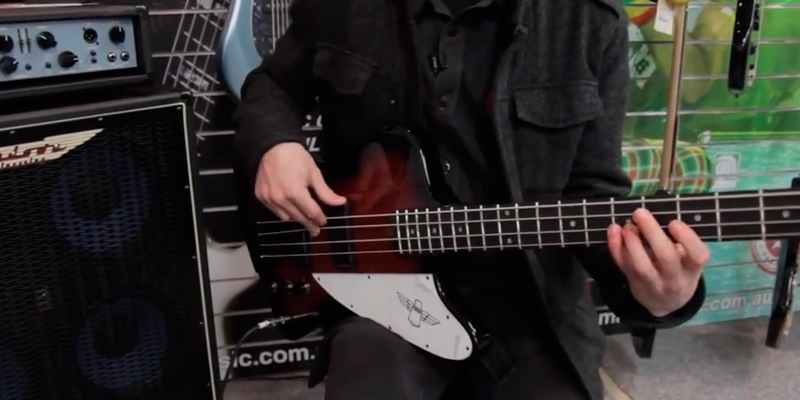 How to Position Your Right Hand for Finger-style Bass Guitar, dummies. 5. James Porter Right Hand Bass Techniques for Beginners Learning to Play Guitar, ThoughtCo. September 12, 2017.